You are at:Home»Learn & Live the Faith»Catechesis»If You Don’t Agree with the Catholic Church, Why Teach the Faith? good, now we need to get the priest and bishops to agree. 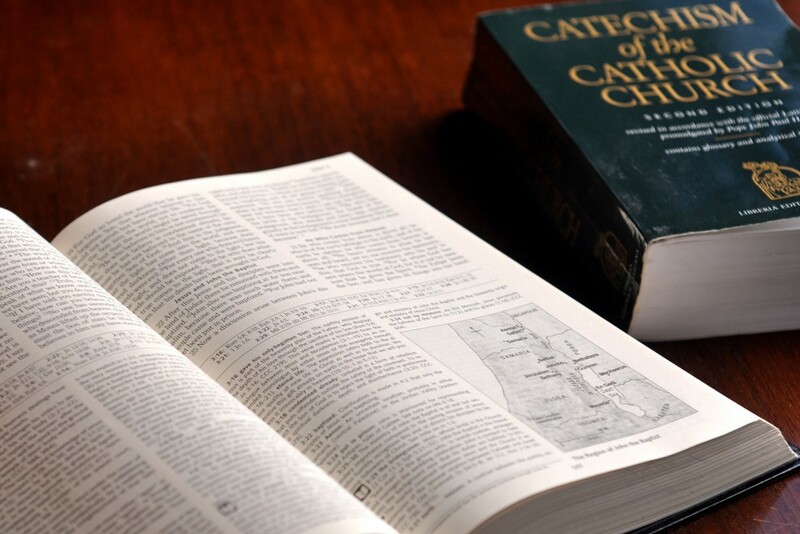 I must say, agreeing with the Church certainly makes it easier to be a catechist.